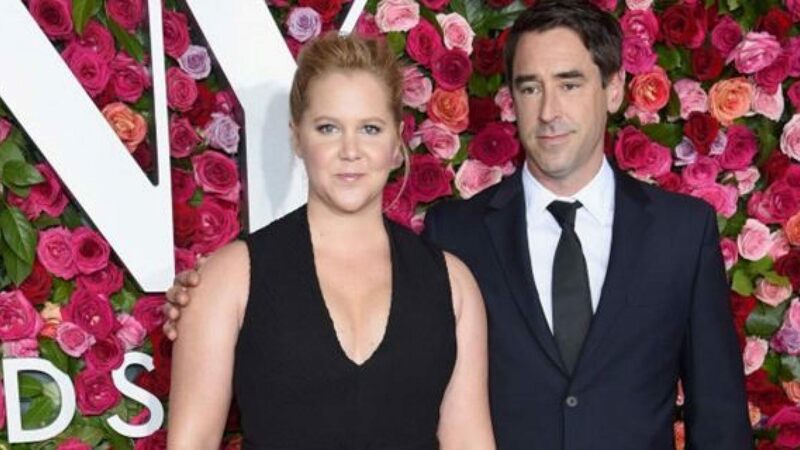 Several major news outlets covered Amy Schumer’s revelation about and positive outlook on her husband’s recent diagnosis of autism spectrum disorder. Her husband is James Beard-award-winning chef Chris Fischer, and the couple wed last year. She talks about his diagnosis in her Netflix special, “Growing,” and several autism organizations have expressed appreciation for how she views her husband’s diagnosis in such a positive light. Schumer also shared in interviews how the tools the couple have received since the diagnosis make their lives and marriage more manageable. The comedian and actress also jokes in her special that the characteristics making it clear he is on the spectrum are many of the reasons she fell in love with him—such as his complete honesty and saying whatever is on his mind. Is autism being overlooked in girls because the signs are much clearer in boys? A growing body of research says yes. Talking with Seth Meyers on the Late Night show, Schumer says she and her husband both want to talk openly about his autism diagnosis to help de-stigmatize the disorder. Shelley D. Hutchins is content editor/producer for the ASHA Leader. shutchins@asha.org. NIMTR: Not In My Treatment Room!